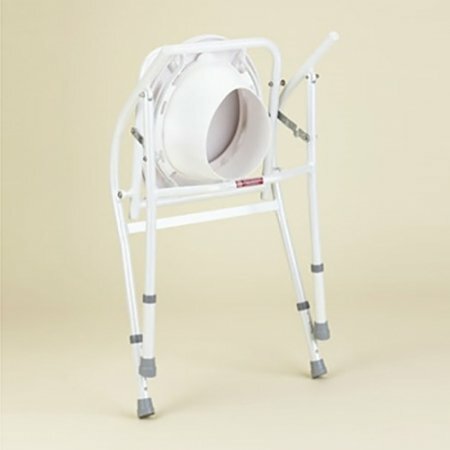 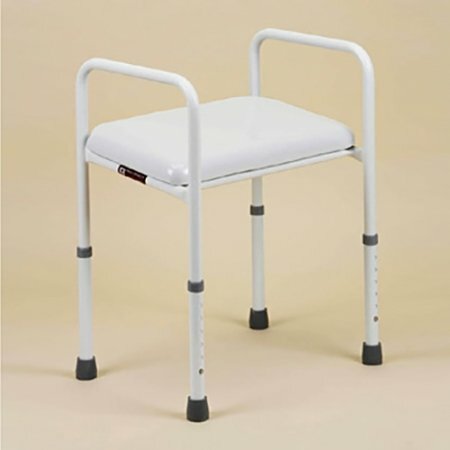 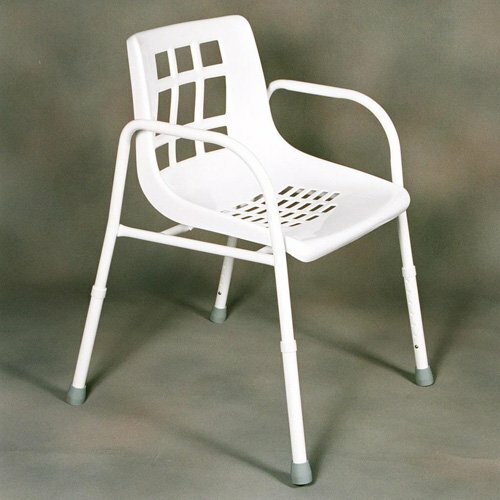 The aluminium shower chair provides users with a safe and easy way of showering from a seated position. 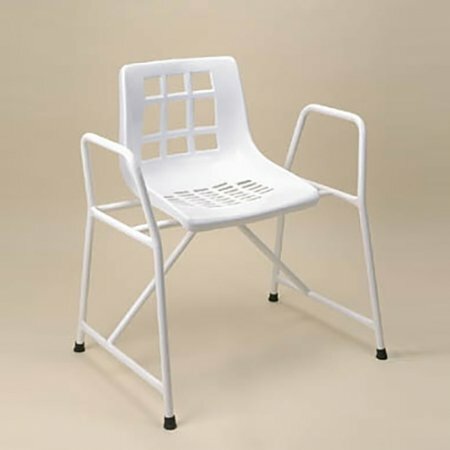 The blow-moulded seat is both lightweight and durable. 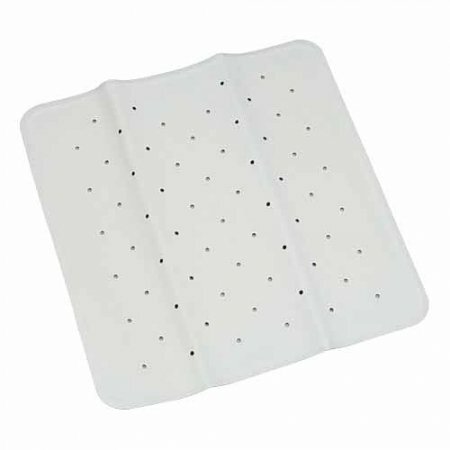 The aluminium frame provides protection against rust and makes the frame lightweight and easy to move around.